One girl under 15 is married every seven seconds, according to a report by Save the Children, with girls as young as 10 married off – often to much older men – in countries including Afghanistan, Yemen, India and Somalia. Early marriage not only deprives girls of education and opportunities but increases the risk of death or childbirth injuries if they have babies before their bodies are ready. “Child marriage starts a cycle of disadvantage that denies girls the most basic rights to learn, develop and be children,” said Save the Children International CEO Helle Thorning-Schmidt. The report ranks countries from the best to the worst in which to be a girl, based on child marriage, schooling, teen pregnancy, maternal deaths and number of female lawmakers. Niger, Chad, Central African Republic, Mali and Somalia were ranked at the bottom of the index. Researchers say conflict, poverty and humanitarian crises are major factors that leave girls exposed to underage marriage. The shutting down of schools in the wake of the Ebola outbreak led to an estimated 14,000 teen pregnancies in Sierra Leone during the Ebola outbreak, Save the Children said. The global charity gave the example of Sahar, who did not want to give her real name, a 14-year-old Syrian refugee in Lebanon. 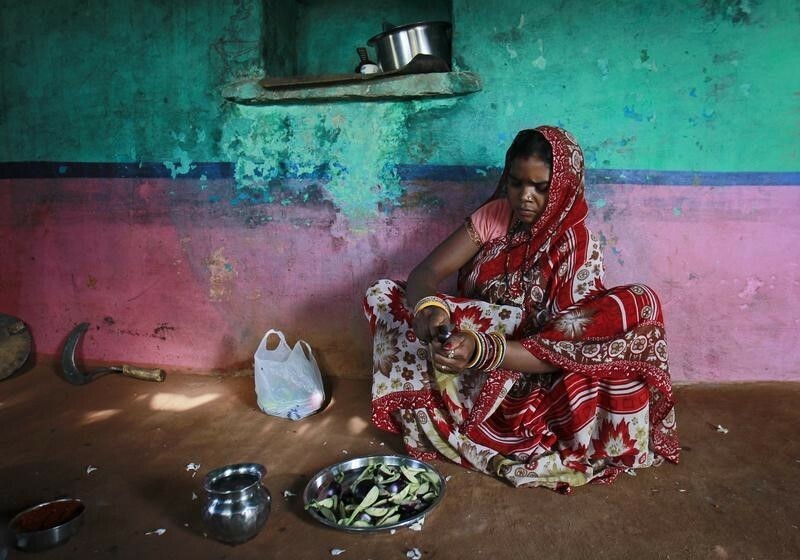 Married to a 20-year-old man, aged just 13, Sahar is now two months pregnant. “The wedding day, I was imagining it would be a great day but it wasn’t. It was all misery. It was full of sadness,” Save the Children quoted Sahar as saying. The U.N.’s children’s agency UNICEF estimates the number of women married in childhood will grow from 700 million today to around 950 million by 2030. Save the Children’s report coincided with International Day of the Girl yesterday, which was set up by the United Nations in 2011 to recognise the rights of the 1.1 billion girls around the world and the challenges they face. Next post Muslims Should Report Hatred: The Locker Room Debate!